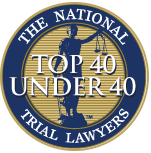 In the immediate aftermath of a car accident, you may not think to call for legal advice. However, even a minor coming together can leave you with injuries, and what you first thought would be an easy insurance claim is becoming more and more complicated. As soon as you discover that you have suffered an injury that will require further treatment, and may mean that you cannot work, you start to think about how you will be able to pay the bills, and what you should do to make a compensation claim. Reaching out to a Car accident attorney in Long Beach is a great decision, and could mean that you can have peace of mind about your finances. 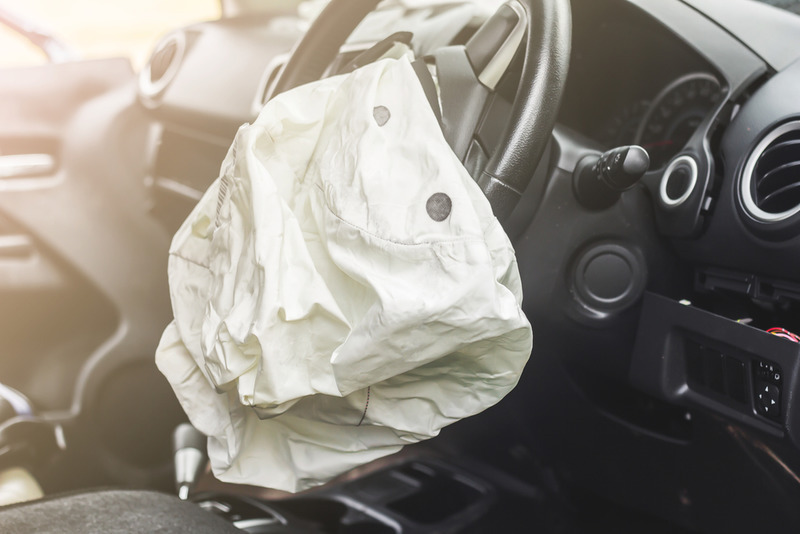 In most car accident compensation claims, you will be dealing with two insurance companies: your own and the one used by the party responsible for the accident. Neither of these businesses wants to pay out on your claim, and so they are likely to spend a lot of their time just giving you the runaround. They want to settle your claim without having to pay out the big bucks, and they can often try to intimidate the ordinary man by withholding payments and making you anxious that you could end up with nothing at all. This is where the lawyer can be your best friend. They are here to step between the insurance companies and to protect you from the pressure that they are putting you under. When you call upon our team, we can absorb the pressure, and make these companies pay up. 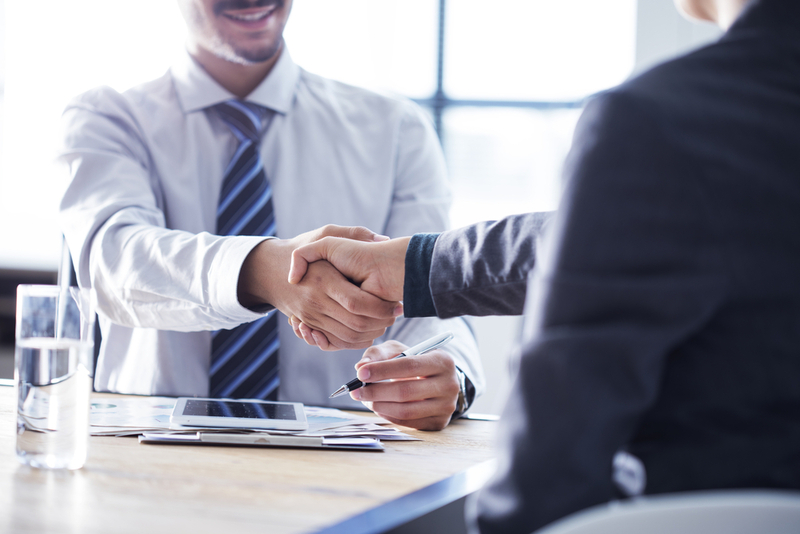 We can be there for you when it comes to agreeing a settlement or going to judgement to ensure that you get the money that you are entitled to for your injury. 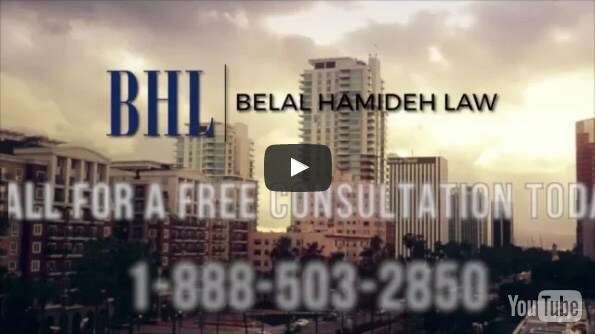 When you are looking for a specialist car accident attorney in Long Beach, Belal Hamideh Law can assist you every step of the process. From detailing the accident through police and medical reports to completing the compensation claim paperwork and filing, to meeting with the insurance companies to agree a payment, we will assist you with everything. You can talk to us today about your injury, and what you need us to do to make your claim to your satisfaction, just call us now on 888-277-6122.